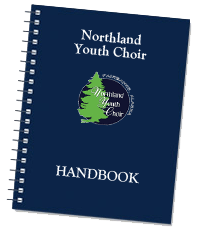 Northland Youth Choir was established in July 2000 and operates under the direction of Janice Trumbull. Open to Fairbanks youth, the choir promotes music literacy and quality choral performance. The program emphasizes the development and understanding of music skills and encourages singers to look within themselves and find self expression through singing. With an emphasis on music literacy and singing of the highest quality, the choir is comprised of three levels for youth ages 8 to 18. The levels are Jubilate Choir, Cantabile Choir, and Treble Choir and include singers from the Fairbanks, North Pole, Eielson Air Force Base and Delta communities. 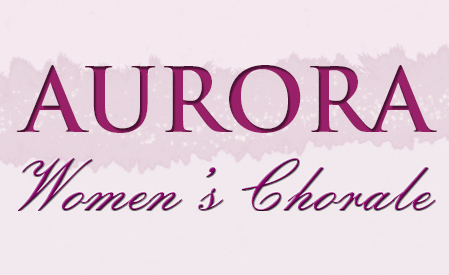 The choirs give several performances throughout the season including appearances at the Pioneer Home, Denali Center, and UAF Nanook Hockey games. Since 2003 they have been annual guest performers with the Fairbanks Symphony on their Design Alaska Family Holiday Celebration Concert. In 2005 and 2007 the choirs traveled to Eugene, Oregon to participate in the Pacific International Children’s Choral Festival (PICCFEST). In 2009, the Touring Choir participated in the Crossroads Children’s Chorus Festival at the Opryland Resort in Nashville, Tennessee. 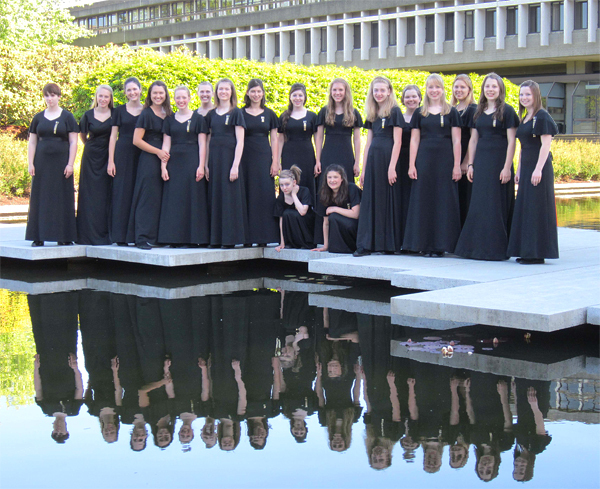 Recently the Touring Choir participated in the Coastal Sound Festival in Vancouver, British Columbia. Each spring the children share their love of music with local public and private schools in a day long school tour. Open to Fairbanks’ youth, the choir exists for the purpose of promoting music literacy and quality choral performance for a culturally diverse group of qualified singers. The choir conducts a holiday and spring concert each year and performs for various churches, schools and community functions. Auditions are held in May and August. The Jubilate Choir meets once a week and is made up of the youngest children. It provides an excellent opportunity for new singers to gain fundamental choral skills. The Cantabile Choir is the middle level of the choir. Singers have some choral experience and have mastered the beginning music theory and sight singing skills. The Treble Choir is the most advanced choir level and performs a more challenging repertoire. Singers in this level have demonstrated an advanced level of music literacy, vocal technique and sight singing. It gives local performances in schools, churches and other events. It frequently travels within and outside of Alaska to participate in choral festivals.